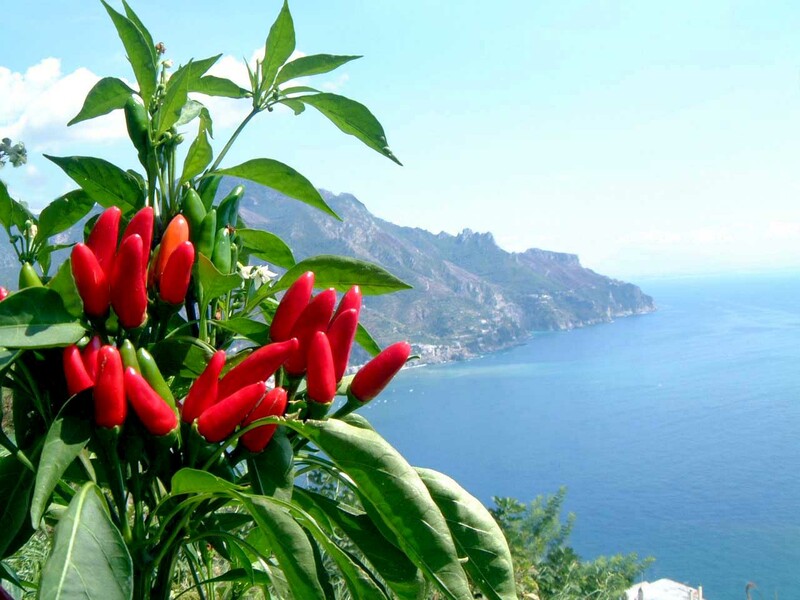 Drive along the breathtaking beauty of the Amalfi Coast and surrounding area on an 8-hour scenic tour from Sorrento. 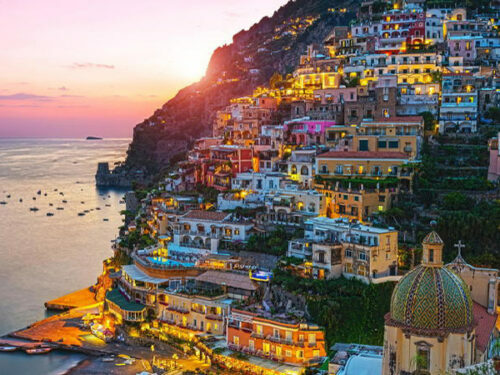 Discover the picturesque towns of Positano, Ravello, and Amalfi from a local perspective. 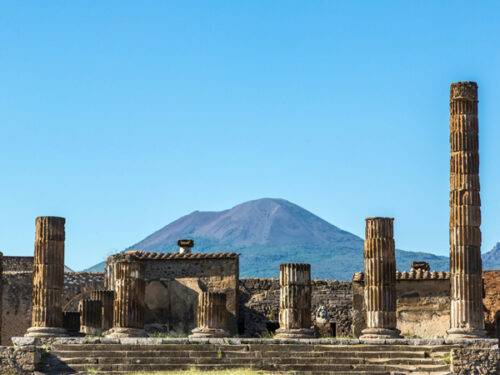 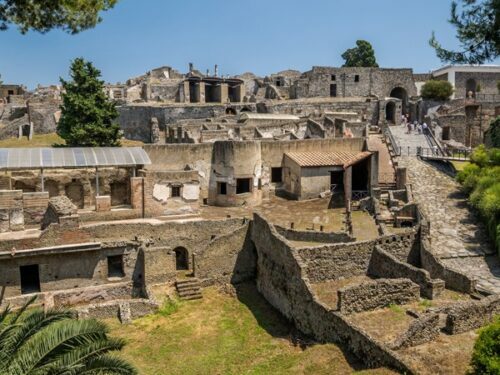 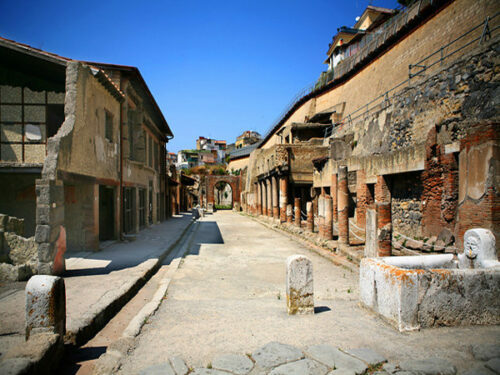 This tour is led by an expert and aims to introduce to the beautiful spots surrounding Sorrento. Pick-up from hotels in Sorrento in the early morning and transfer by minibus to the world famous Amalfi Drive.